Retinoic acid, a compound derived in the body from vitamin A, plays a critical role in suppressing colorectal cancer in mice and humans, according to new research. Mice with colorectal cancer have lower-than-normal levels of the metabolite in their gut, the researchers found. Furthermore, colorectal cancer patients whose intestinal tissues express high levels of a protein that degrades retinoic acid tend to fare more poorly than their peers. The research is the first to unravel a complicated dance between retinoic acid levels, immune-related inflammation and gut microorganisms. 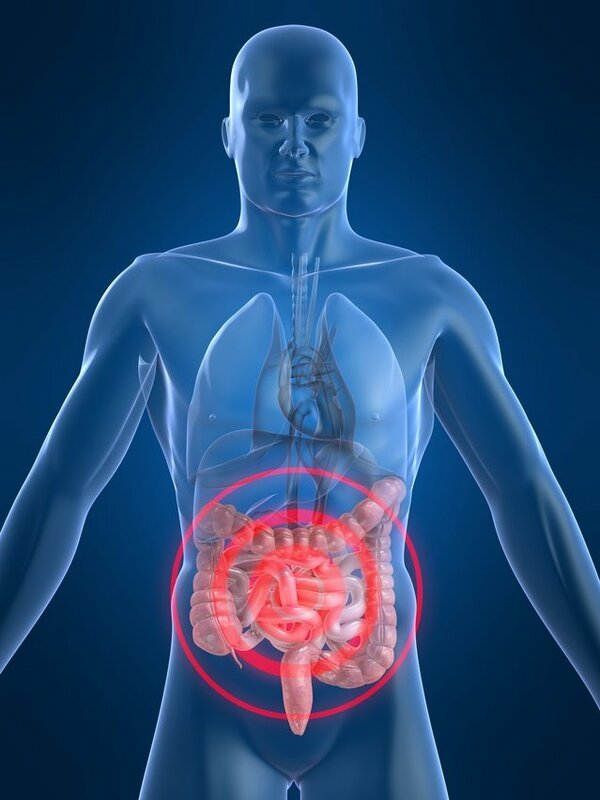 It may suggest new ways to prevent or treat colorectal cancer in humans. Engleman is the senior author of the research, which will be published online in Immunity. Postdoctoral scholar Nupur Bhattacharya, PhD, and graduate student Robert Yuan share lead authorship of the study. The Stanford researchers collaborated with colleagues at the University of California-Berkeley, who devised a way to use a technique called quantitative mass spectrometry to measure the retinoic acid in intestinal tissues of mice treated with one or both of two chemicals: a chemical that causes intestinal inflammation, and a chemical that stimulates the development of colorectal cancer. Mice who received both chemicals develop intestinal tumours within nine to 10 weeks of treatment; those treated with just the first chemical develop intestinal inflammation but not cancers. Engleman and his colleagues found that the mice that developed colorectal cancer had significantly lower-than-normal levels of retinoic acid in their gut than those whose intestines were inflamed but not cancerous. Further investigation showed the intestinal tissue of the animals with cancer made less of a protein that synthesises retinoic acid and about four times more of a protein that degrades retinoic acid, leading to a rapid net decrease in levels of the metabolite. The researchers found that, similar to what they had seen in the mice, human colorectal cancer tissue had higher levels of the degradation protein and lower levels of the synthesis protein than were found in tissue that was simply inflamed. Furthermore, they saw an inverse correlation in the amount of degradation protein and how long the patient had lived. In other words, those patients with increased amounts of the degradation enzyme in their intestinal tissue tended to fare more poorly than others with less of the enzyme. Because the researchers also observed similar changes in protein levels in tissue samples from patients with colorectal cancer but with no prior history of ulcerative colitis, they wondered if there could be another cause of intestinal inflammation that affects retinoic acid levels. They knew that naturally occurring bacteria in the gut can sometimes cause local inflammation and hypothesized that they might contribute to the development of retinoic acid deficiency and colorectal cancer. Depleting these bacteria by treating mice with broad-spectrum antibiotics dramatically reduced tumor formation in several colorectal cancer models and prevented the alteration in retinoic acid metabolism that was seen in mice with colorectal cancer and in the human intestinal tissue. Further investigation showed that retinoic acid blocks or slows cancer development by activating a type of immune cell called a CD8 T cell. These T cells then kill off the cancer cells. In mice, lower levels of retinoic acid led to reduced numbers and activation of CD8 T cells in the intestinal tissue and increased the animals’ tumor burden, the researchers found.